The conversations and buzz are often hidden and “ephemeral”. Spreading into the digital corners of human consciousness. Paid digital marketing- Facebook and Google are your top 2 and each of these are disciplines in their own right. Search engine optimisation – Ranking on the first page of Google is now worth aspiring to. 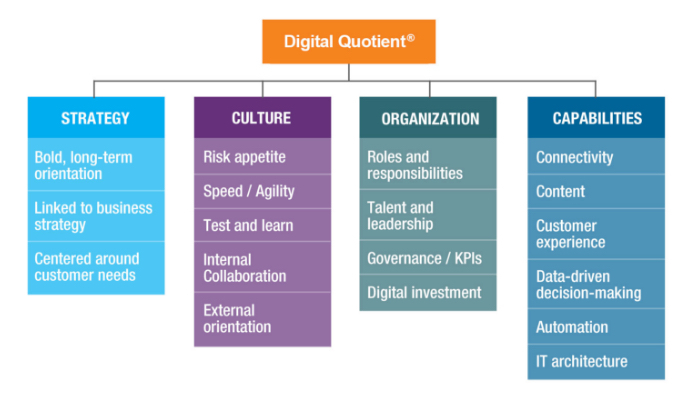 McKinsey uses a term “Digital Quotient” or DQ to describe the digital intelligence of an organisation. 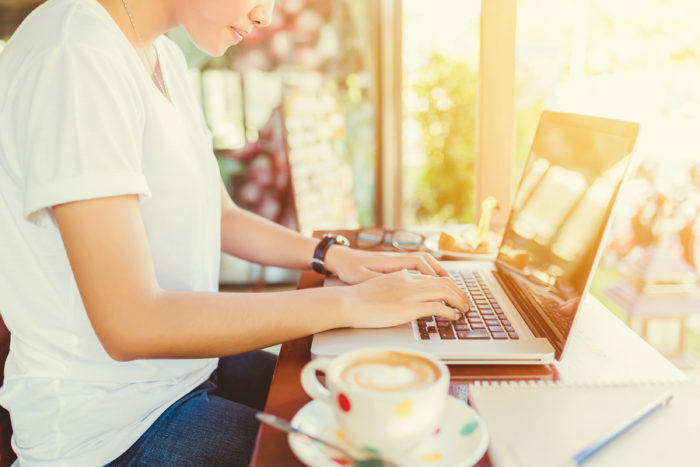 Ability – Having the right skill sets within the organisation and also access to external resources that know what they are doing can accelerate the growth of your digital assets and performance. These elements are hard to measure but it doesn’t mean we shouldn’t embrace them and gain insights and understanding. They are core and foundational to “getting digital”. Culture – Does the organisation have the mindset for embracing the digital economy. Is the CEO on board? Are the executives dinosaurs or digital natives? And with that comes elements such as risk taking and the ability to embrace some failure as a strength. Learning from mistakes and being agile enough to iterate and evolve quickly. The post The Hidden Growth Assets that All Successful Entrepreneurs Need appeared first on Jeffbullas’s Blog.